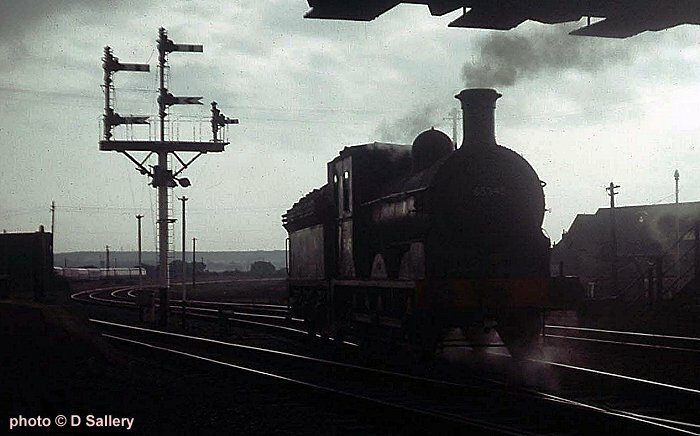 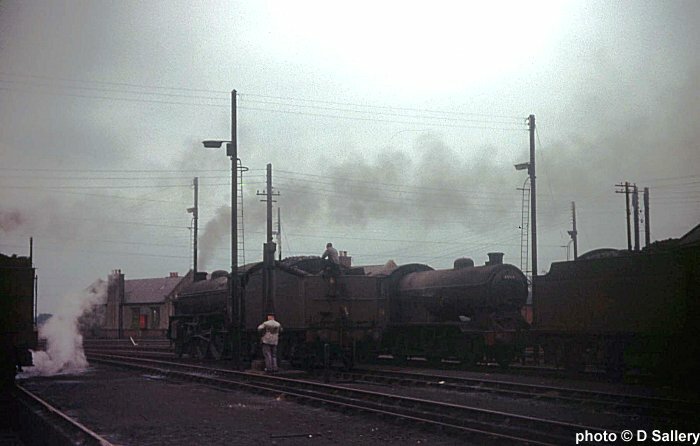 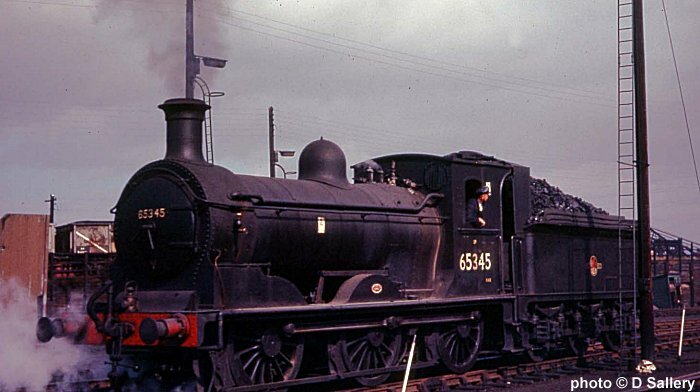 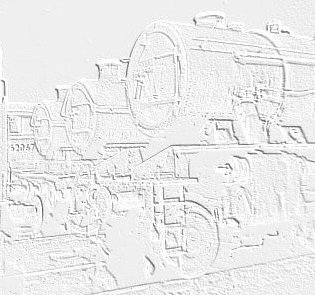 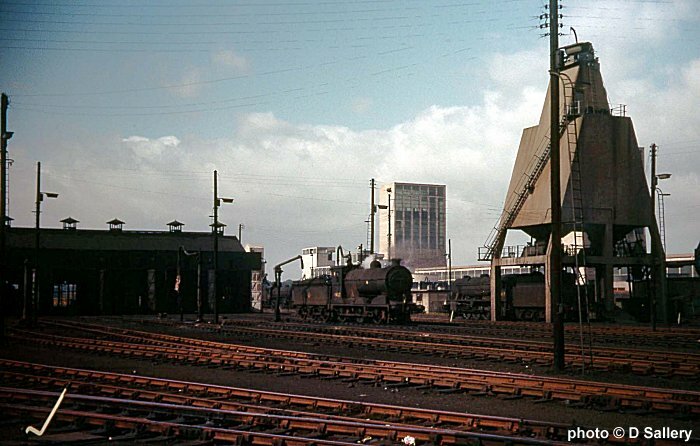 Thornton Junction was one of the hotspots for steam in Scotland being at the heart of the Fife coalfield. 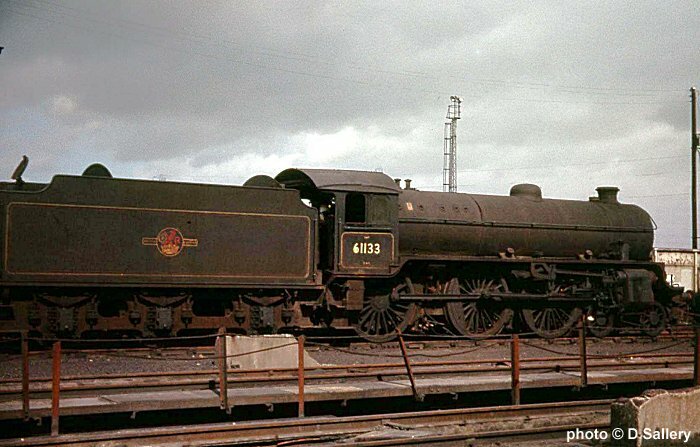 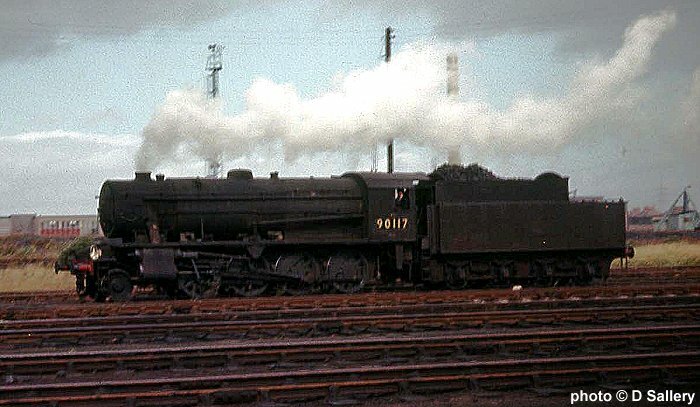 Classes B1, J36, J37, J38 and WD 2-8-0's were all allocated here. 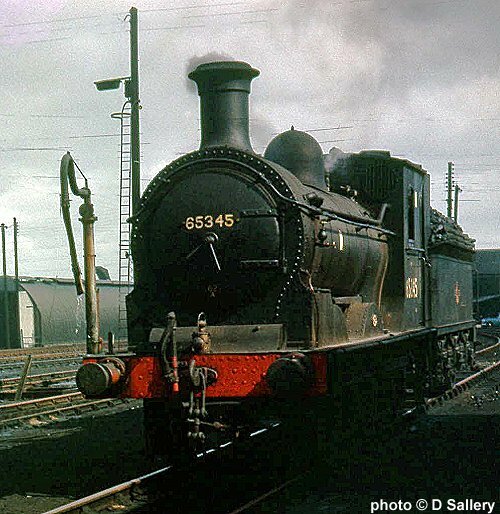 Three views of the shed 'pet', Class J36 0-6-0 65345. 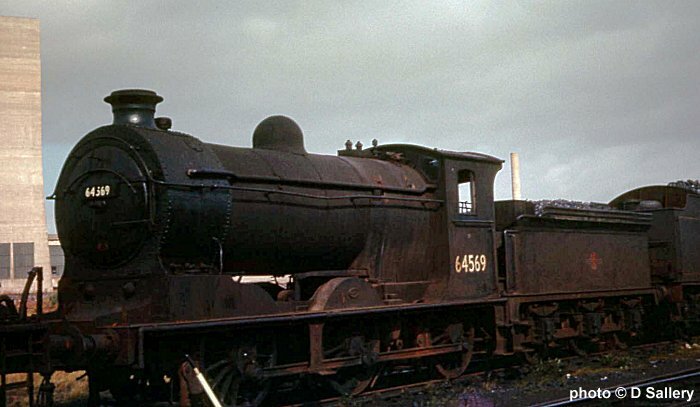 Read more about this class here.